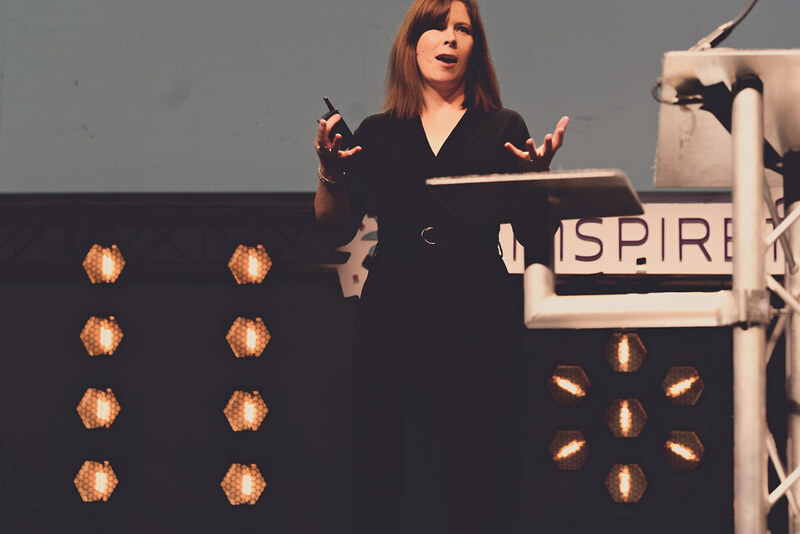 Patricia Scanlon is founder and CEO of SoapBox Labs, a Dublin-based start-up, which recently landed €1.2m seed funding after meeting Astia Angels at Inspirefest. As adult speech recognition systems currently on the market are unsuitable for young children, SoapBox Labs has developed a proprietary, cloud-based speech recognition technology platform specifically for young kids aged 4-10. SoapBox Labs licenses its technology to a wide range of application areas that, to date, have not been served by accurate children’s speech technology, such as educational products for literacy and language learning as well as learning games. Scanlon holds a PhD in speech technologies from University College Dublin. She has 20 years of experience across academia and industry, most notably from Columbia University in New York, IBM Thomas J Watson Research Center and Bell Labs (now Nokia Bell Labs). Scanlon has also served as an adjunct lecturer for Trinity College Dublin. She has authored and co-authored 20 international peer-reviewed journals and conference papers, with more than 300 citations in the field of speech recognition and machine learning. She holds three granted patents. The inspiration for SoapBox Labs came from watching her young daughter interact with apps on mobile devices. Scanlon saw that such products for young children lacked accurate speech recognition capabilities, particularly in real-world environments such as homes and schools. This realisation, combined with her experience working on state-of-the-art speech technologies for adults, inspired her to develop a solution to the problem.